Now it’s your turn. 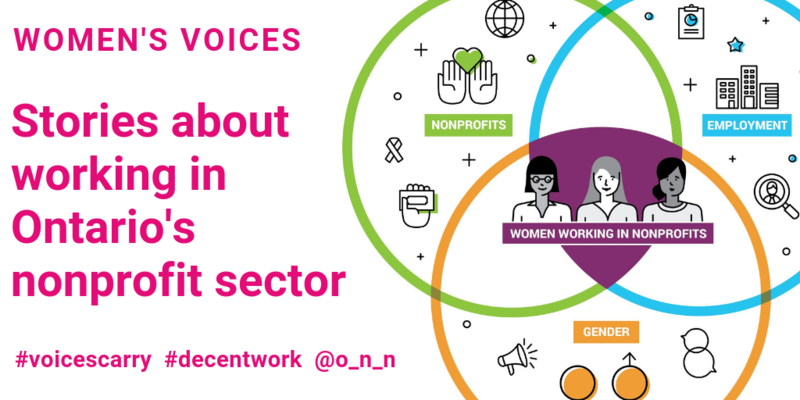 Add your voice on what it’s like as a woman to work in nonprofits and carry the decent work movement forward. Privacy and confidentiality is important to us and so no identifying information will be shared unless otherwise indicated by the submitter in the form below.